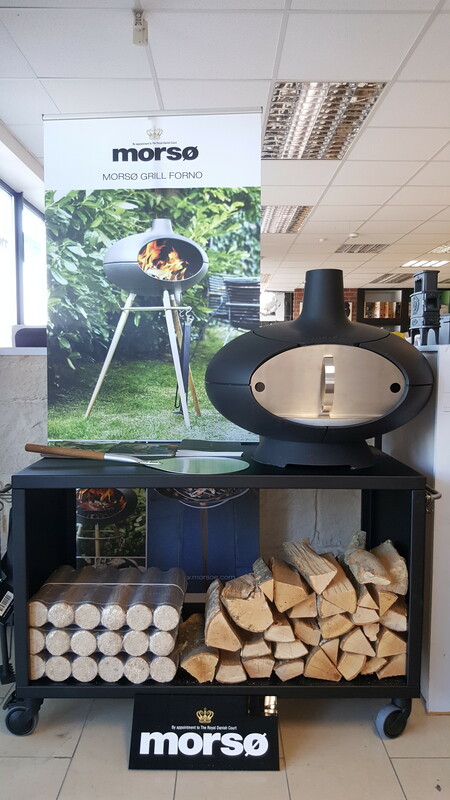 Hurst Heating & Plumbing Supplies is a family run business since 1983 and are well established in Castlebar. 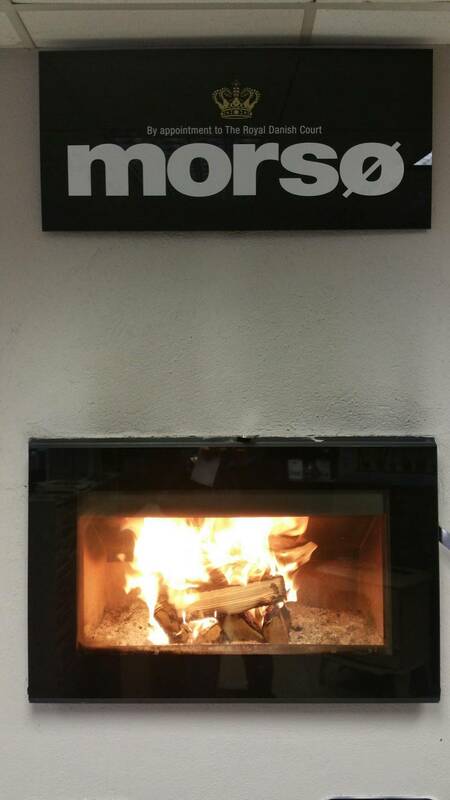 We have been selling Morso Stoves for the past 10 years, and have a large display of these Stoves in our shop. 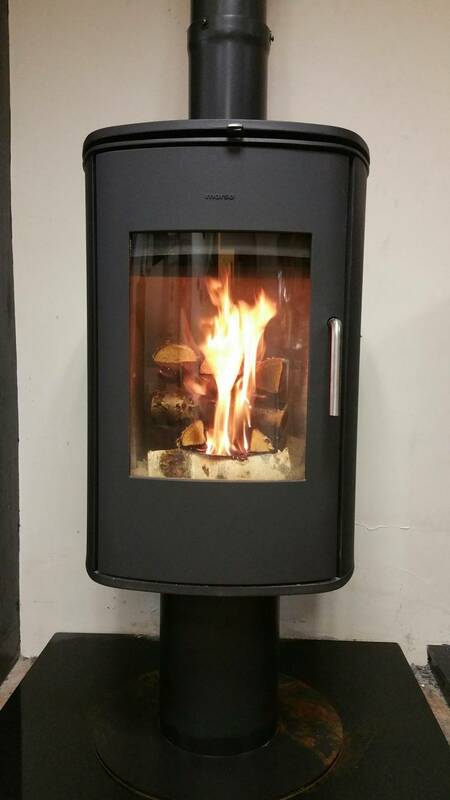 We have 3 ‘live’ stoves on display in the shop which you can come and see for yourself.